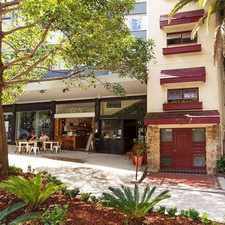 53 Ocean Avenue is a 10 minute walk from the South Coast Line and the T4 Eastern Suburbs and Illawarra Line at the Edgecliff Station Platform 2 stop. This apartment is in the Double Bay neighborhood in Sydney. 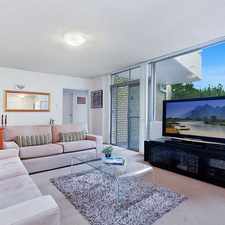 Nearby parks include Steyne Park, Yarranabee Park and Yarranbee Park. 53 Ocean Avenue has a Walk Score of 96 out of 100. This location is a Walker’s Paradise so daily errands do not require a car. 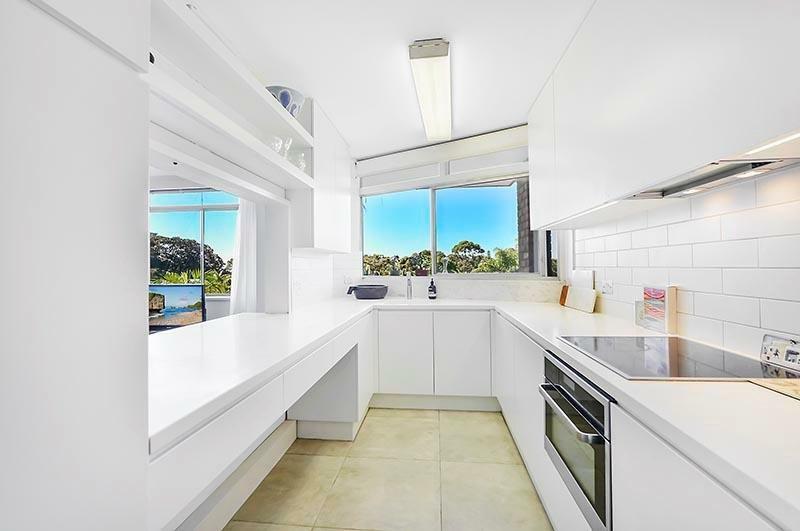 Recently renovated this Quiet, convenient 2 bedroom apartment is only moments to Village shopping and cafes, the harbour ferry service and Edgecliff Station. Move straight in and enjoy the Bay side lifestyle. Act now as this amazing property will not last! Explore how far you can travel by car, bus, bike and foot from 53 Ocean Avenue. 53 Ocean Avenue has good transit which means many nearby public transportation options. View all Double Bay apartments on a map. 53 Ocean Avenue is in the Double Bay neighborhood. Double Bay is the 43rd most walkable neighborhood in Sydney with a neighborhood Walk Score of 86. 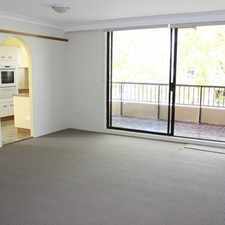 Sunny two bedroom apartment close to Rushcutters Bay - DEPOSIT TAKEN!!! AMAZING TWO BEDROOM WALK TO BEACH! IMMACULATE ONE BEDROOM APARTMENT + SUNROOM OFFERING ULTIMATE IN CAREFREE COASTAL LIVING! 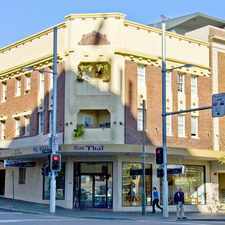 LOCK-UP RETAIL SHOP (30SQM) - EXPOSE YOUR BUSINESS ON PARRAMATTA ROAD!